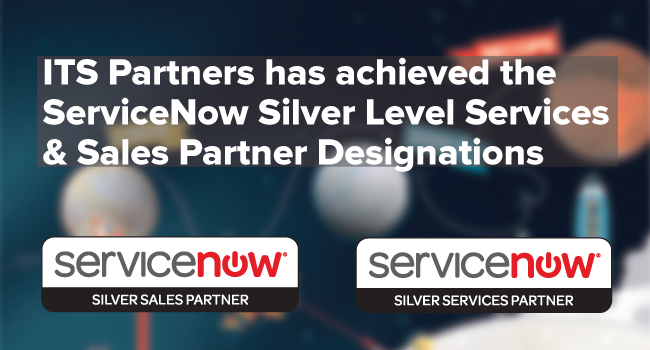 ITS Partners has achieved the ServiceNow Silver Level Services Partner and Silver Level Sales Partner designations. GRAND RAPIDS, MI - (September 13, 2018) ITS Partners today announced it had achieved the ServiceNow Silver Level Services Partner and Silver Level Sales Partner designations. These achievements recognize ITS Partner's commitment to training and product expertise, certification and excellent quality customer satisfaction to provide excellent quality ServiceNow implementations. The ServiceNow Services Partner Program recognizes partners based on their experience, expertise, competencies, and specializations. ITS Partners earned this designation because of their depth of knowledge, expertise and experience retained within the company. The ServiceNow Sales Partner Program recognizes partners based on their demonstrated sales engagements, product, and solutions knowledge and proven experience driving revenue growth and customer success. 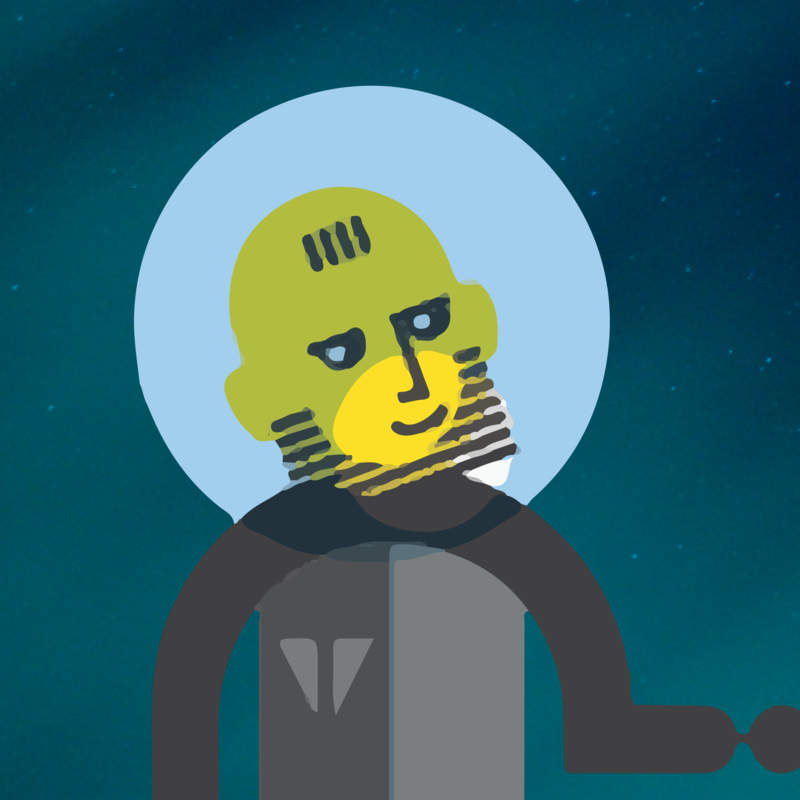 It’s important for organizations to choose a partner who has high levels of achievement within the ServiceNow Services partner program, as it ensures they are committed to staying up to date on the latest product developments of the ever-expanding capabilities offered by ServiceNow.